In PR, brand reputation is our business. In multicultural PR, our business is providing cultural insights, leading brands we represent to effectiveengagement with ethnic audiences they’re looking to reach. Burger King’s Mary J. Blige chicken ad, espousing stereotypes. Some called it racist. I’ll call it like I see it – a terrible marketing decision. If spending millions, there are more effective ways to utilize Mary, than repurposing her song…for chicken. Acura’s Super Bowl ad, tainted in racial insensitivity. A casting call went out, seeking a “nice looking, friendly” “not too dark” black actor. A black actor saw this, sent a pic to TMZ…you know the rest. Acura blamed the casting agency. Problem? 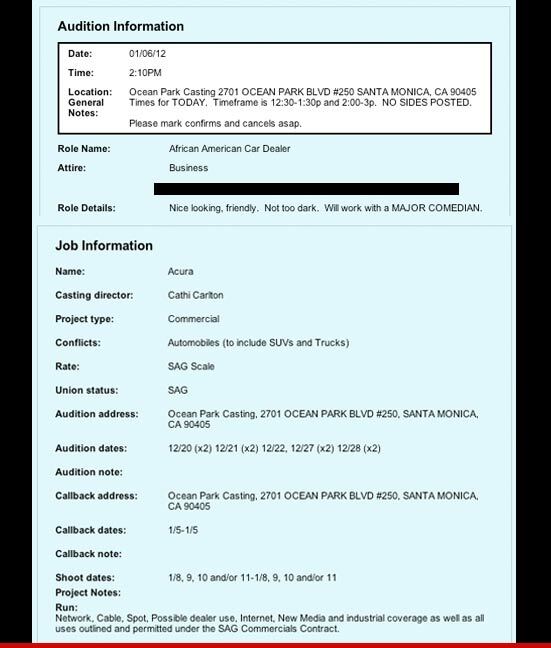 Acura hired this agency – the casting call was on its behalf. Ethnic consumers will remember Acura, not the agency. 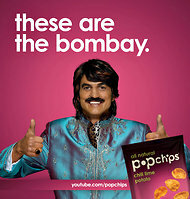 Popchips campaign with Ashton Kutcher in brown-face, “meant to provide a few laughs.” Problem? Not funny. Indians, among others, failed to find humor in jokes incorporating racism, and stereotypes. If Kutcher was the marketing guru he’s painted to be, this campaign would have been shot down. Upon pitch. 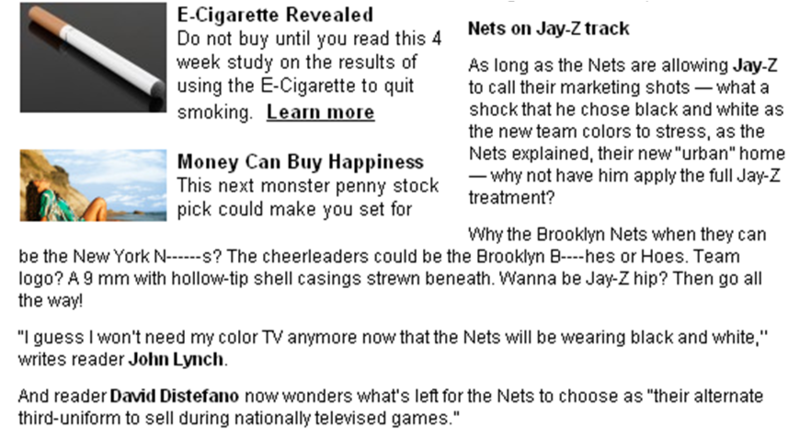 Phil Mushnick’s racist attack on Jay-Z in the New York Post. Mushnick’s rant included racist, derogatory terms, describing Jay’s role with the Nets’ marketing, the move, and franchise rebrand. And, the Post ran it. Problem? Replacing letters with dashes still articulates the offensive words. Will these brands collapse due to these miscues? No. But, the damage is done. Ask the Internet. If brands are truly looking to engage multicultural audiences, start here: respect these audiences, and demand more than marketing campaigns rooted in racial stereotypes.